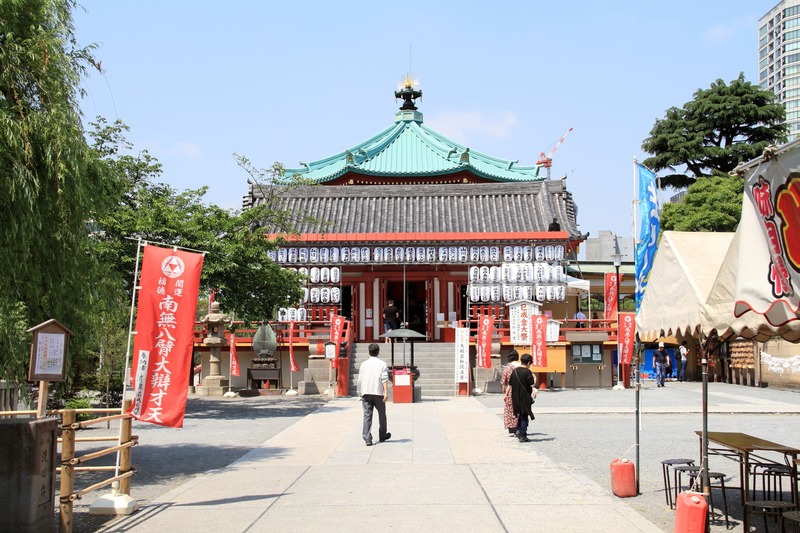 In this issue we introduce “Kan-eiji” Temple which has 400 years of history and was worshipped by many powerful people. This temple with its dignity is very popular for tourists and as a spiritual spot. In the following pages we explain various must see spots of “Kan-eiji”. 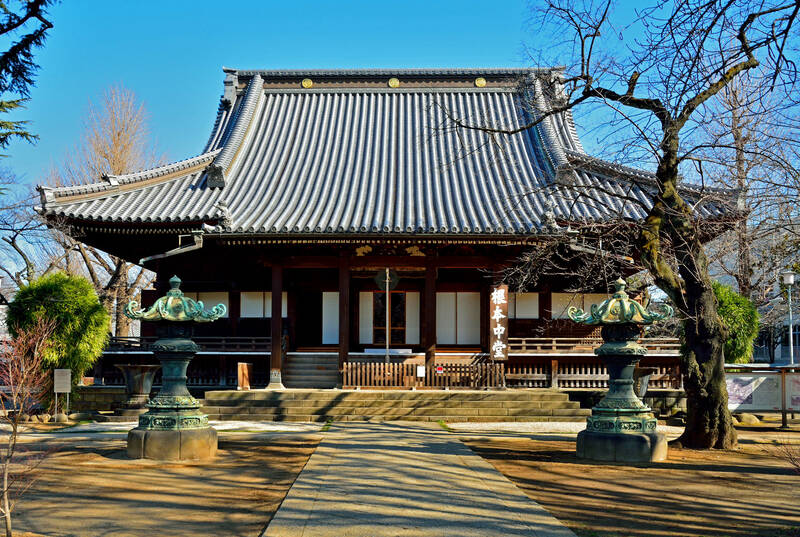 Passing through “Ueno” Park, very famous in Tokyo, you will reach “Kan-eiji” Temple. It has a holy ambience with serene tranquility and you even feel the history of it. It was built in 1625 (about 400 years ago) for the purpose to protect “Edo” by warding off evil and misfortune of unlucky directions. Among the historical buildings in the precinct, “Konpo Chudo” is a main one with dignity. There are many tombs of famous historical figures, and other interesting spots. “Kan-eiji” Temple used to have prosperity having a great authority. It served a leading role in “Tendai-shu” (a major sect of Buddhism). The temple used to be highly ranked because the imperial family had owned the temple and worshipped by the Shogun family who ruled the county as the head of Samurai. You can feel the history of Japan in this temple. You should not miss powerful Buddha statues! You must visit the buildings of “Kan-eiji”Temple. There are historical buildings in the precinct. “Konpon Chudo” is a main building where many powerful Buddha statues are placed. 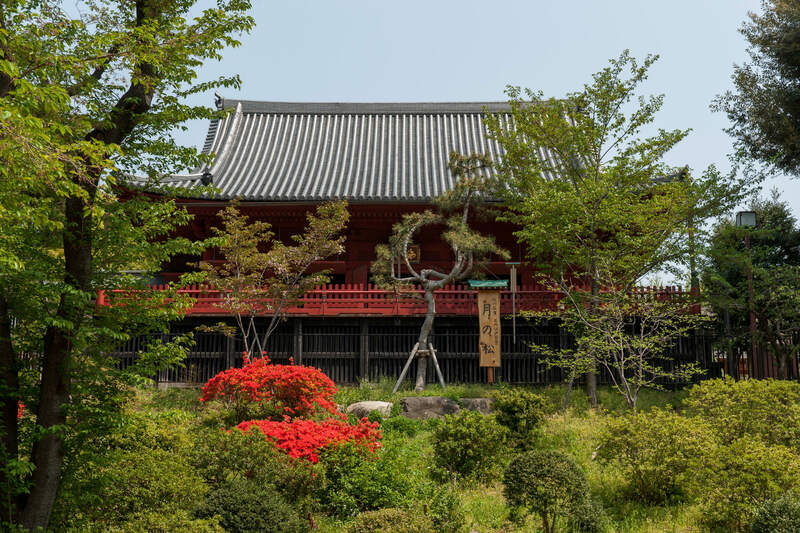 “Shimizu Kan-non-do” is an impressive building with deep red walls and columns. You can find this kind of buildings only in “Kan-eiji” Temple. 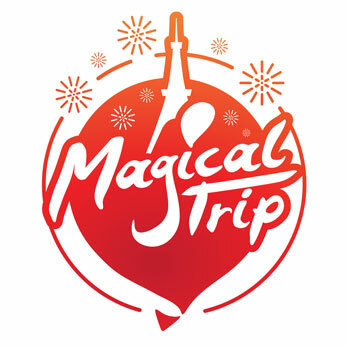 A must see spot! Get good luck at the spiritual “Kan-eiji” Temple! “Kan-eiji” Temple is popular as a spiritual spot. Because of history that it used to serve a purpose to protect “Edo” Castle from evil and misfortune, it is believed to have some spiritual power. The deities called “Kosodate Kan-non” to protect children and “Benzai-ten” to grant fortune, are enshrined.